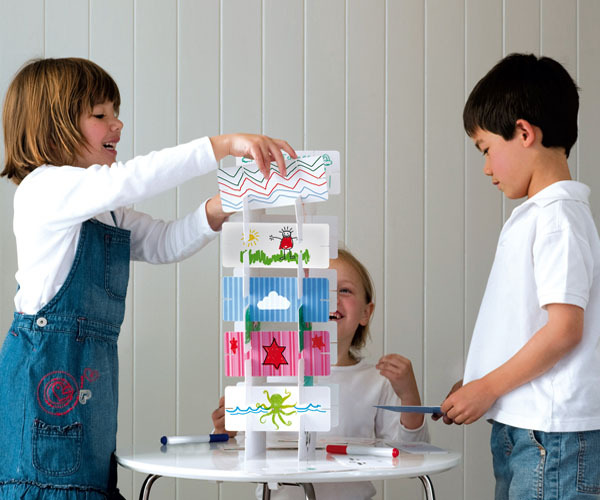 Babyology’s best holiday boredom busters – toys and kits! So the boredom will set in at one point, whether it’s a two week break from daycare or the six week whopper from school. 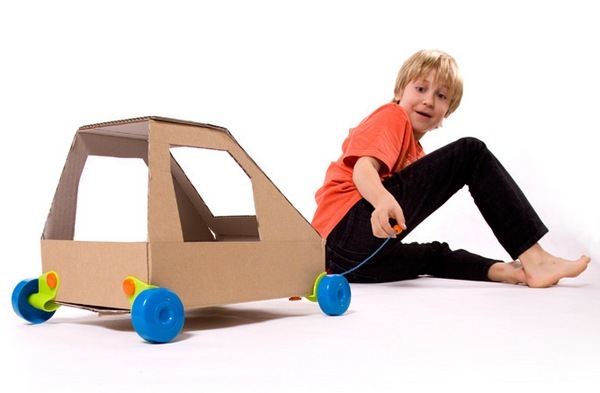 Keep kids busy these holidays with our roundup of toys and kits for inspiration and loads of work with the hands! Grab some sewing kits from Blinking Flights to make some modern dollies. 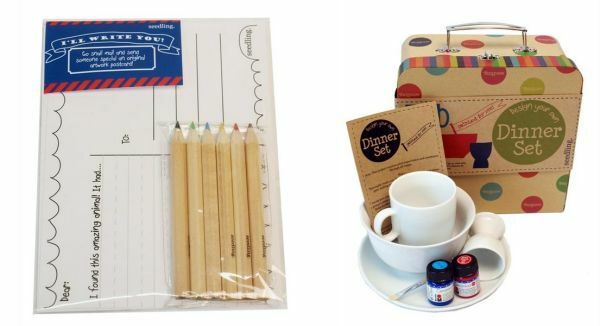 We think the craft-inducing kits from Makedo are absolutely perfect for holiday activities. 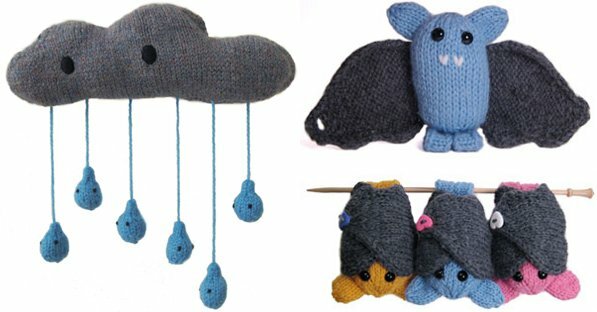 Instantly download the PDF files from Mochimochi Land to have them knitting in an instant! 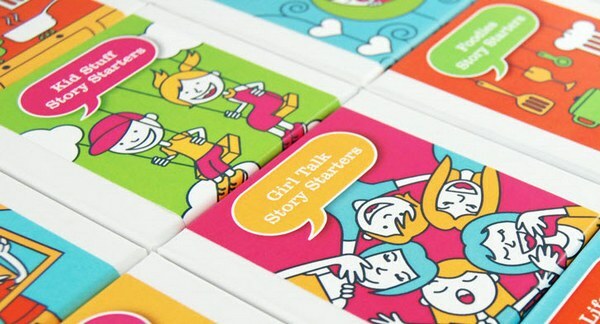 Story Starter kits are great for little writers or those who love to tell stories orally. This is a great family activity! 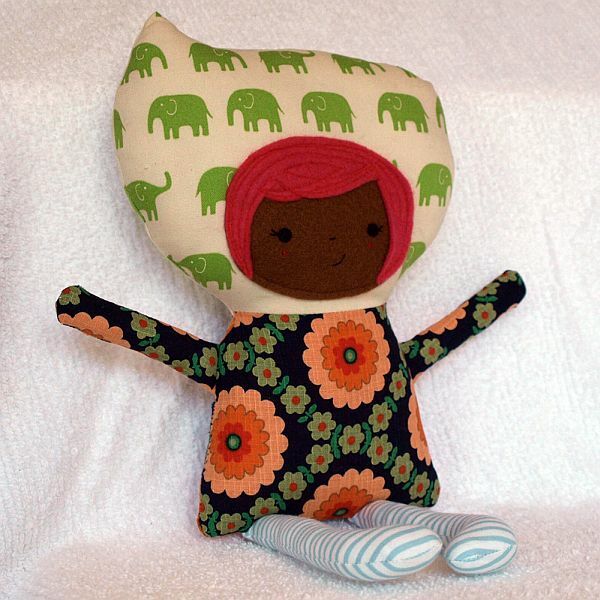 Sew some delectable little plushies from Etsy’s Betz White. My three-year-old was given a set of Rolobox for his birthday recently and he loves to potter in the backyard with his box on wheels. They’re fine for indoors too and inexpensive. Grab the latest kits by Seedling and watch them create all day! 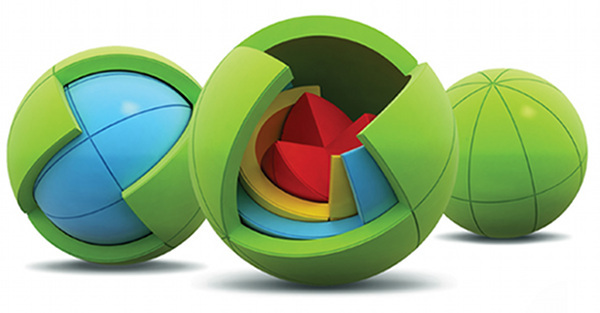 We love that this former concept toy was realised into a brain-bending new product – it’s the Oblo Sphere. Arty and ultimately tactile, the Toetum Art Cards will fill in half a day… or more if you make them decorate both sides of the cards! 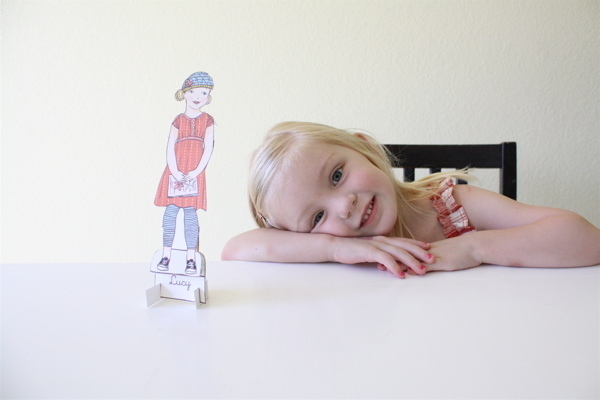 Go to town making paper dollies for all those amazing doll houses received as Christmas gifts. Also make some paper play scenes from Neskita. 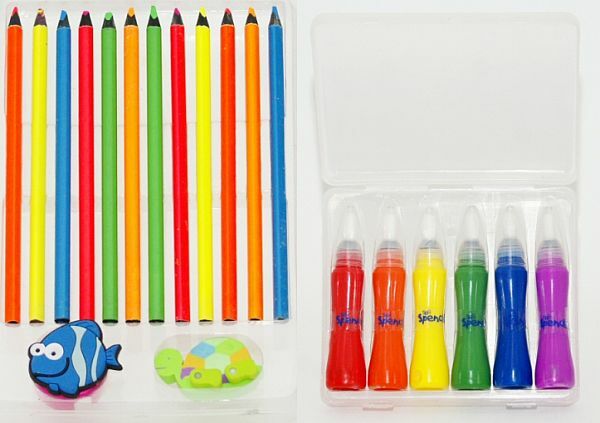 Check out the stationery kits from Spencil for your little artists. More paper craft from Fantastic Toys – can they really ever get enough paper craft? I think not!